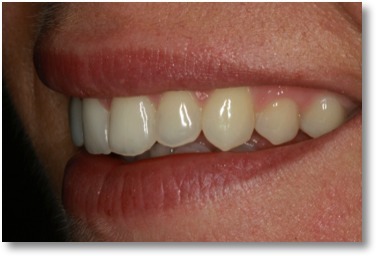 "My goal as a dentist is to provide you with quality, caring, gentle dental treatment. Come see me and I will change your mind about dentistry." Welcome To My Office from Jon L. Logullo, DMD on Vimeo. We know that choosing a dentist is an important but difficult decision, so we have created this website so that you can get to know us better before your first appointment. After exploring our site, ask your friends and neighbors about our practice. We are confident you will hear great things about us. We look forward to meeting you! 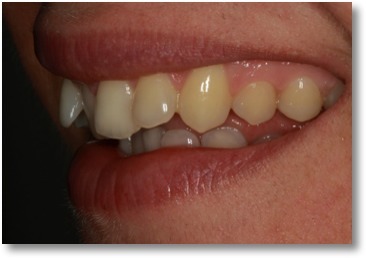 Are you unhappy with your front teeth? Do you avoid smiling because you are embarrassed. We have just the solution for you. It's called the Inman Aligner, a quick, affordable, removable appliance, that can straighten your front teeth in 6 to 16 weeks. Just click on the logo to learn more about this revolutionary appliance. Please take a few minutes to take an office tour. We strive to make our offfice comfortable and attractive, so that you feel more at home during your visit. It's just another way that we are different from all the rest.